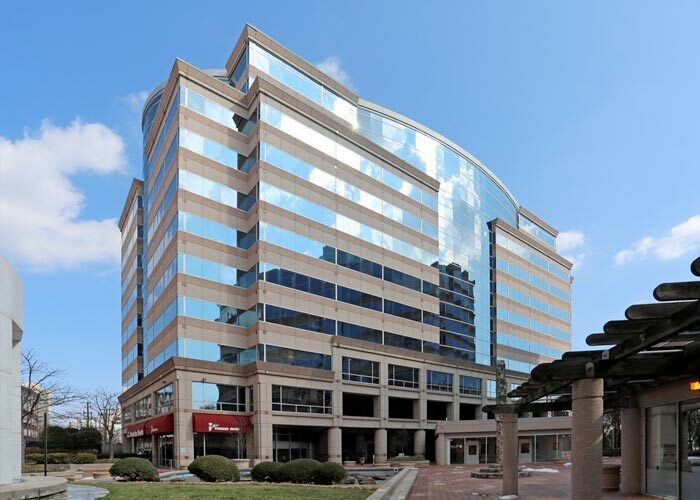 Polinger Company manages 3 million square feet of commercial office, retail, and mixed-use space throughout the Washington, D.C. Metropolitan area. See our portfolio below. 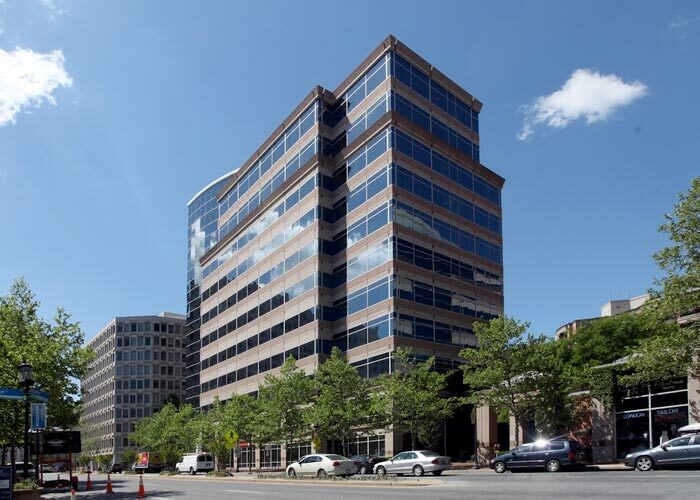 2401 Pennsylvania Avenue is a mixed-use property situated at the confluence of Washington DC’s powerful business corridors of K Street and Pennsylvania Avenue. 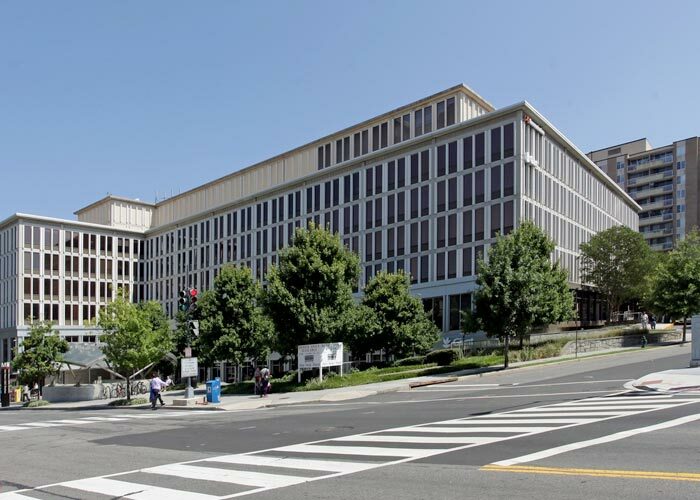 With a prominence on Washington Circle, great access to transportation, including the Foggy Bottom Metro Station, 2401 Pennsylvania is an ideal address for office, retail and luxury apartments. The office and retail component is occupied by a diverse group, which includes a white tablecloth restaurant, service retail, associations and law firms. 601 New Jersey Avenue provides virtually column-free floorplates of 28,000-30,000 square feet. 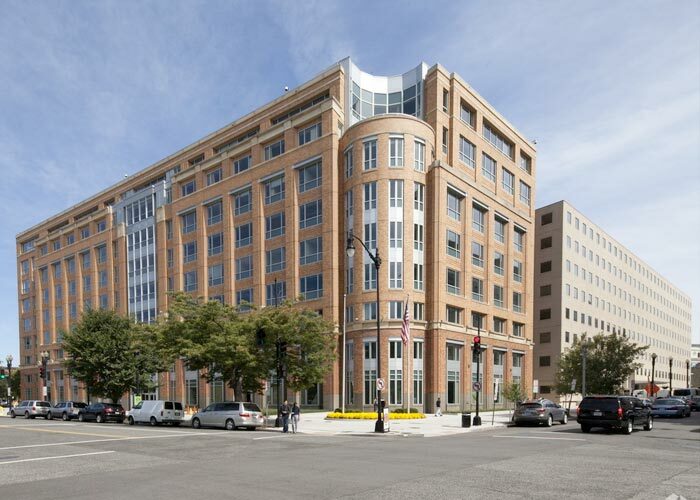 Amenities include an expansive newly upgraded rooftop terrace with unobstructed views of the US Capitol, a tenant only fitness center, bike storage room, conference center and a lobby attendant. The building offers 4 sides of glass, a newly expanded lobby and ready to move-in speculative suites. One Rock Spring is located in Rock Spring Park, Bethesda, Maryland. 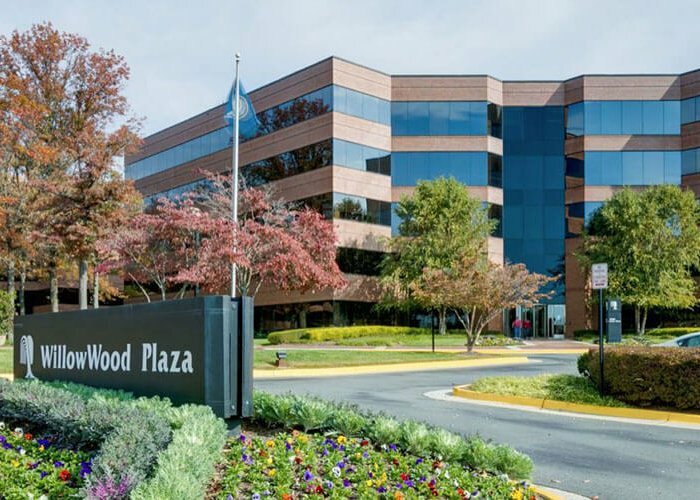 This office park has direct access to I-270 and is proximate to I-495 and major thoroughfares in Montgomery County, Maryland. The building features both surface and underground parking, an expansive window line with four sides of glass, a tenant-only fitness center and private balconies. 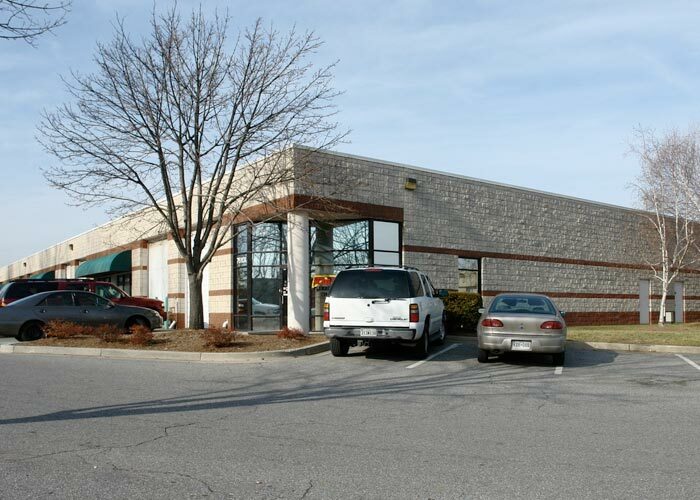 The Air Park Business Center is located in Montgomery County Airpark in Gaithersburg, Maryland. 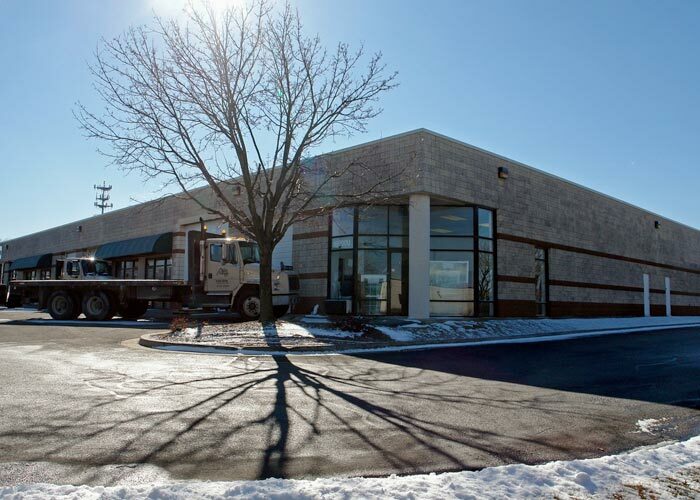 This upscale flex building is very efficient with 2000 square foot bays and 14’ clear. Each unit has a drive-in-door. There is some existing office built out in the property and most suites are air-conditioned throughout. The parking ratio is 3:1000. At the intersection of 1st Street NE and M Street NE, Capitol Plaza I is at the center of the emerging NoMa neighborhood. CVS, Wells Fargo and Unleashed all reside on the first floor to offer the office tenants direct access for all their quick service retail needs which are all complimented by a yoga studio for building and public use. The building is surrounded by a full service Harris Teeter, numerous fast-casual restaurants, banks, a dry cleaner and hotels. As the neighborhood develops there will be added sit down restaurants, a movie theater and other retail locations. 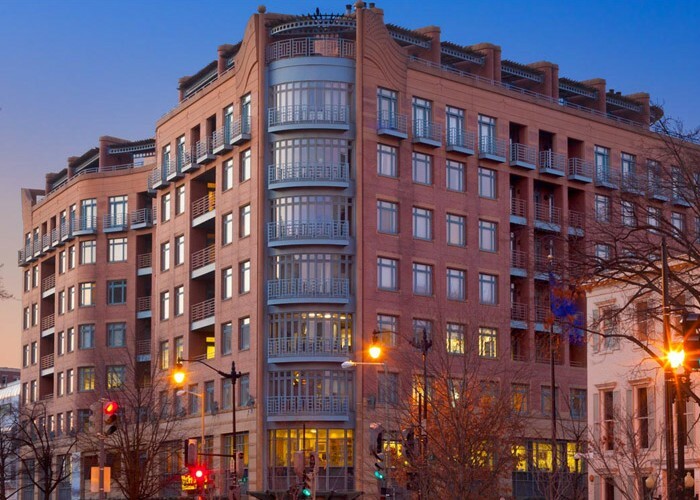 The capstone to the Friendship Heights neighborhood, the Chevy Chase Building offers a prestigious location and retail and service amenities. With 75 medical suites and 100 non-medical tenants within the complex, the building has and can accommodate most uses. 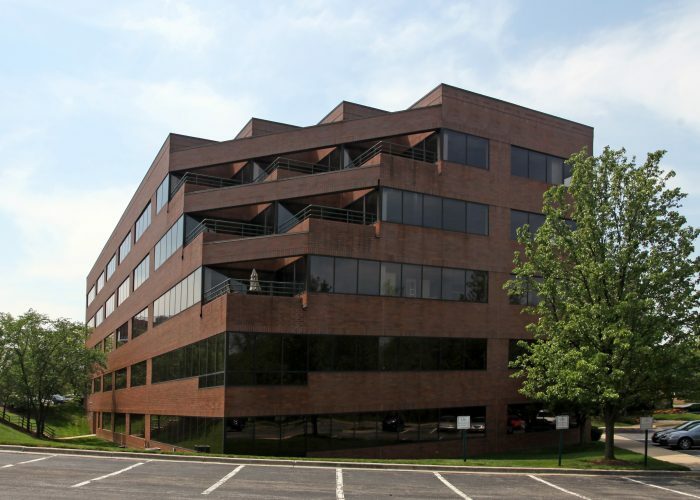 10400 Eaton Place is in a prime location in Fairfax City, VA, with immediate access to route 66 and 123 (Chain Bridge Road). The building features a renovated façade, abundant parking and an expansive window line. Recent updates include the replacement of a large canopy awning leading into the spacious lobby, as well as upgrades to the EMS system. The lobby was refreshed and the common corridors were updated with new carpet, paint and energy efficient LED lights. A new tenant only fitness center and Enhanced Vending/WiFi Lounge were completed in July 2016. New spec suites ranging in size from 945SF – 1,437SF were completed in August 2016, each with a private kitchen and flexible floorplan. Additional move-in ready suites, ranging from 1,000SF to 12,000 SF are available. 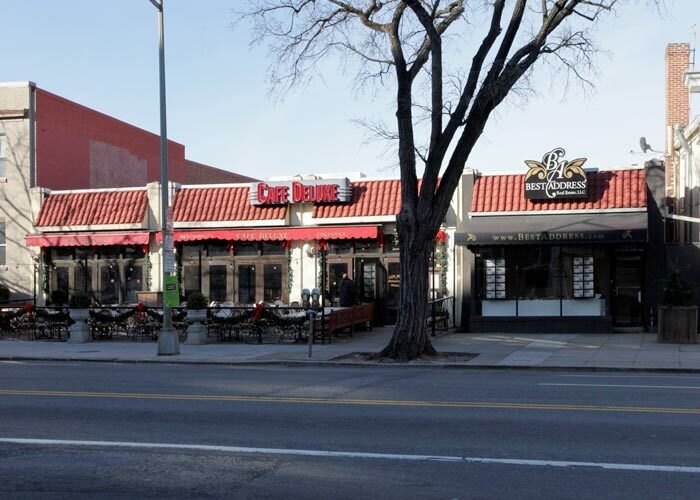 At the signaled intersection of Macomb Street NW and Wisconsin Avenue NW, Macomb Center is ideally located in the thriving Cathedral Heights/Cleveland Park neighborhood. Macomb Center provides a great mix of restaurants and service retail, with long term neighborhood staples. Adjacent to the brand new Cathedral Commons development, Macomb Center is a great destination for your establishment to locate or your shopping needs. 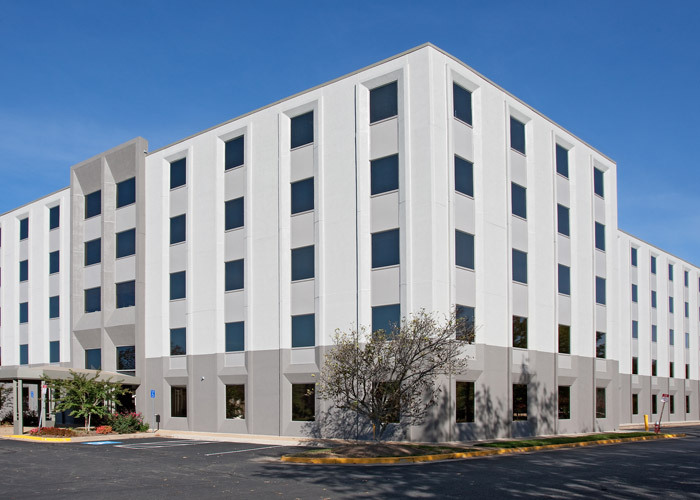 8400 Corporate Drive, a prominent 5-story brick office building, is ideally located in the Metro East Office Park, adjacent to the New Carrollton Metro Station with direct access to I-495 and Route 50. This train station also includes Marc Train and Amtrak which allows for great access into DC and north to Baltimore and New York. 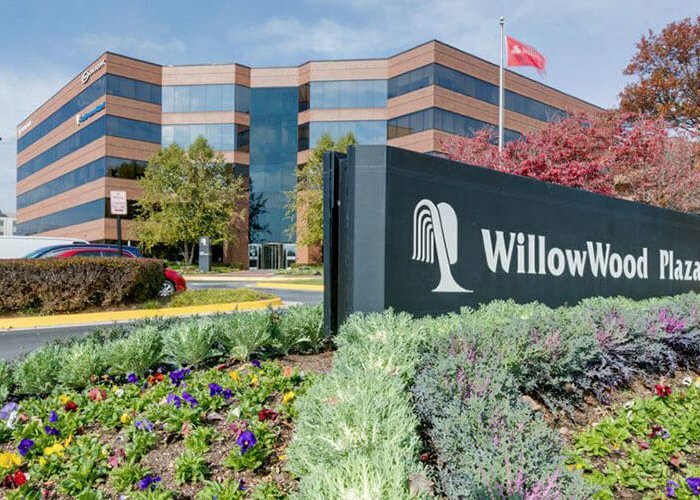 This well-established, transit-oriented office park is home to numerous government agencies, government contractors, technology companies, unions and consulting firms. 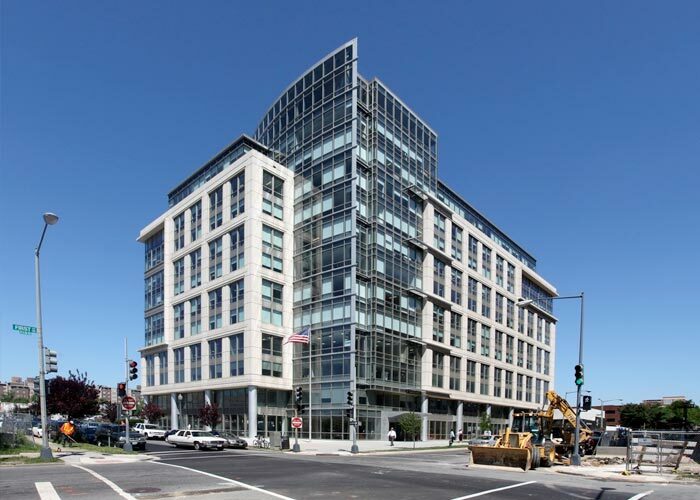 Located on top of the Van Ness Metro Station, Van Ness Center is the Connecticut Avenue portion of a historic live-work-play development. 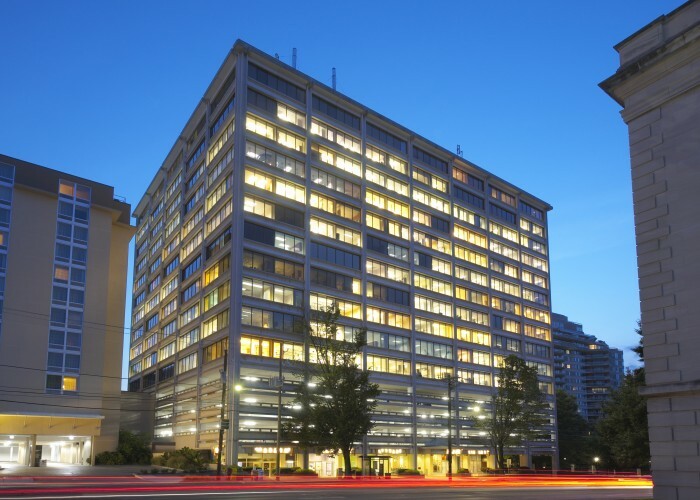 With retail including, CVS and Giant grocery store on the first floor, and below ground parking which connects to the condominiums and apartments, Van Ness offers access to everything for the office tenants. Recent upgrades to the plaza, main lobby, restrooms, garage lobbies and elevator cabs help solidify the appeal of this address. On the prominent corner of Columbia Pike and Glebe Road in Arlington, Virginia, Westmont Shopping Center is passed by more than 40,000 cars daily. Westmont embraces Columbia Pike’s blend of retail with Simplicity Urgent Care, Papa John’s, Boston Market, Carquest, Matress Discounters and many more. 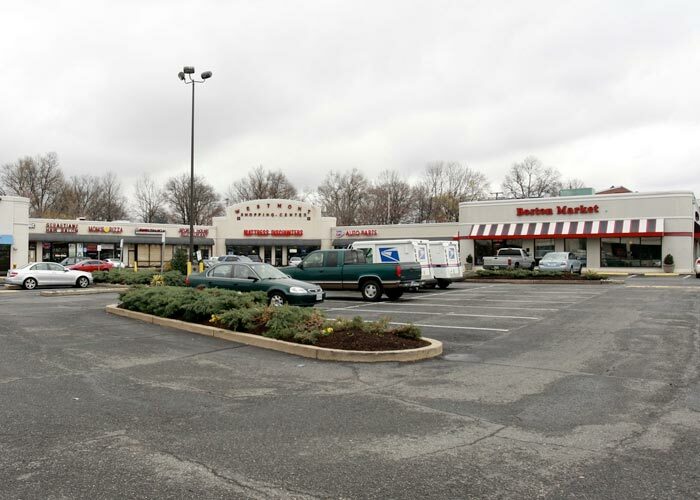 Westmont Shopping Center is surrounded by new development as Columbia Pike continues to evolve and the corridor is expected to add over 7000 residents, 7000 jobs and 2.2 million square feet of commercial space in the next 25 years. 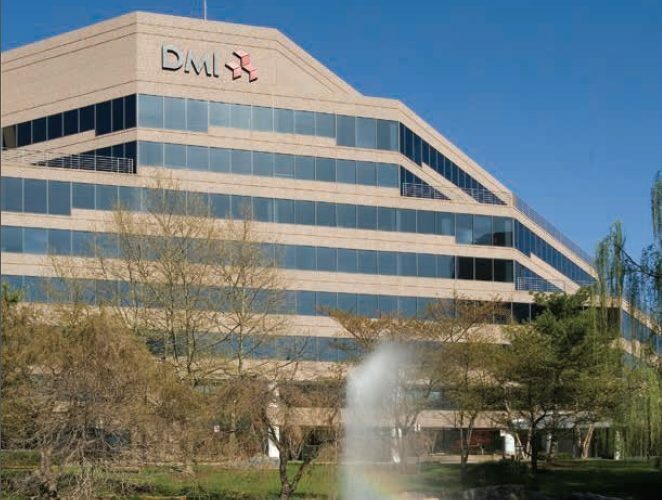 Located in the City of Fairfax, VA., the building has immediate access to I-66, Routes 50 and 123. Current amenities include a tenant-only fitness center and a full-service deli. The building offers 4 sides of glass and abundant surface parking.